Best-selling Divergent and Carve the Mark author Veronica Roth delivers a stunning collection of novella-length stories set in the future. No world is like the other. Within this masterful collection, each setting is more strange and wonderful than the last, brimming with new technologies and beings. And yet, for all the advances in these futuristic lands, the people still must confront deeply human problems. 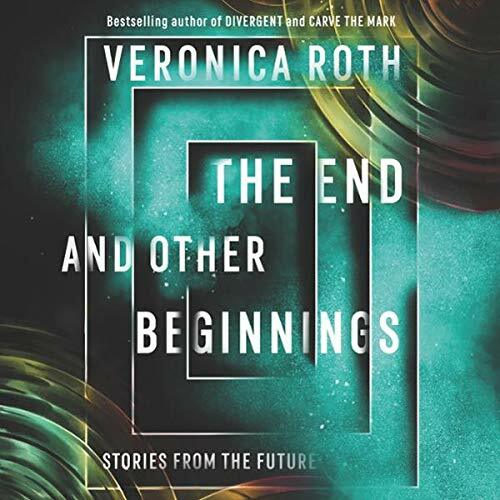 In these six stories, Veronica Roth reaches into the unknown and draws forth something startlingly familiar and profoundly beautiful. With tales of friendship and revenge, plus two new stories from the Carve the Mark universe, this collection has something for new and old fans alike. Each story begins with a hope for a better end but always ends with a better understanding of the beginning.